A nursing room, available on Level 1-Jardin. 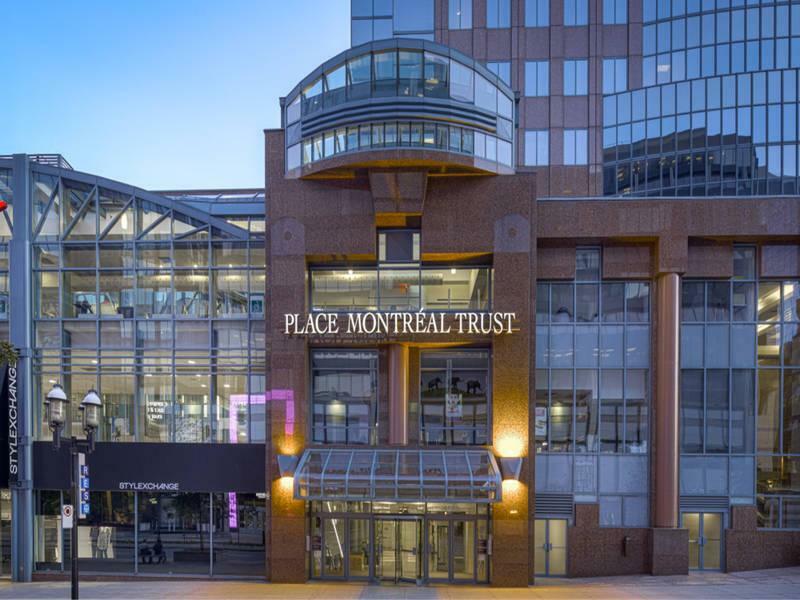 Place Montreal Trust mall provide a dedicated nursing mothers room, available on Level 1-Jardin. If moms want to breastfeed in private or use this room to breastpump they can. Family bathrooms are also available on the garden level.